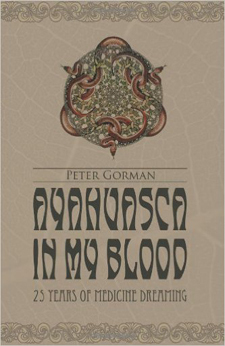 Ayahuasca in My Blood | Peter Gorman - Writer. Explorer. Naturalist. 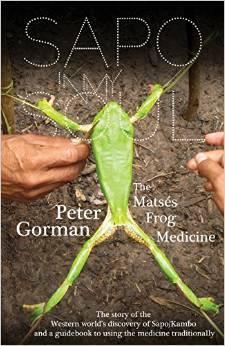 “Long before ayahuasca tourism became a pastime for rich gringos, Peter Gorman was knocking around Iquitos and the Amazon. He’s traveled the rivers and quaffed the brew with the best (and the worst) of them and been way, way beyond the chrysanthemum on many a dark jungle night. 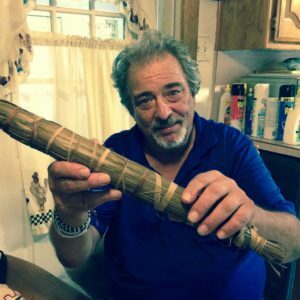 This is the intensely personal story of an old-school jungle rat for whom ayahuasca is not just a hobby, but a life-long quest.” -Dennis McKenna, Ph.D, co-author of The Invisible Landscape, “Unlike many writing about ayahuasca, Peter Gorman knows this plant and these forests long and well. 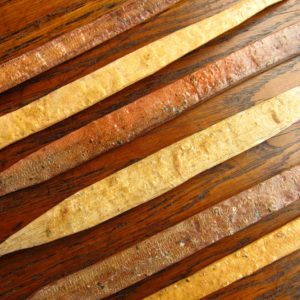 Explorer, ethnobotanist, writer and raconteur – Gorman is uniquely qualified to tell this incredible tale. A wild mixture of adventure, horror, spirituality, tenderness, and insight, Ayahuasca in My Blood is most highly recommended!” Mark J. Plotkin, Ph.D, author of Tales of a Shaman’s Apprentice. I absolutely love this book! Its truly a work of high art….A phenomenological memoir of sorts rich with insight and wisdom……Gorman renders his visions and relays his experiences with precision and intelligent detail, all with an air of honesty, humbleness, and clarity. I am new to Ayahuasca shamanism, but feel that its safe to assume that this book would be accessible, engaging, and relevant to a wide range of people with all levels of familiarity and experience with Ayahuasca….. I read a lot in general, but usually put down most books as I get bored with them at some point during the process……This one however, I could not put down and even had to force my self to read only a little at a time towards the end just to extend my enjoyment of reading it………..I am keeping my fingers crossed that Gorman will release a sequal(s) or some kind of writings that follow up where he left off…….Eagerly waiting and in full support….and yes….once again….highly recommended! Been a couple of years since I bought and read this. Compelling accounts and very colourful imagery Peter evokes throughout. One of the most enjoyable reads I’ve had the pleasure of discovering. As the saying goes, ‘you don’t find good books, they find you’ !